Important: This bundle includes a 71-page downloadable Activity Book and a 119-page downloadable Activity Book in PDF format. Nothing will be shipped. Instant Download! Paul’s Journeys: Includes 71 pages of Bible quizzes, maps, and creative writing & coloring activities. 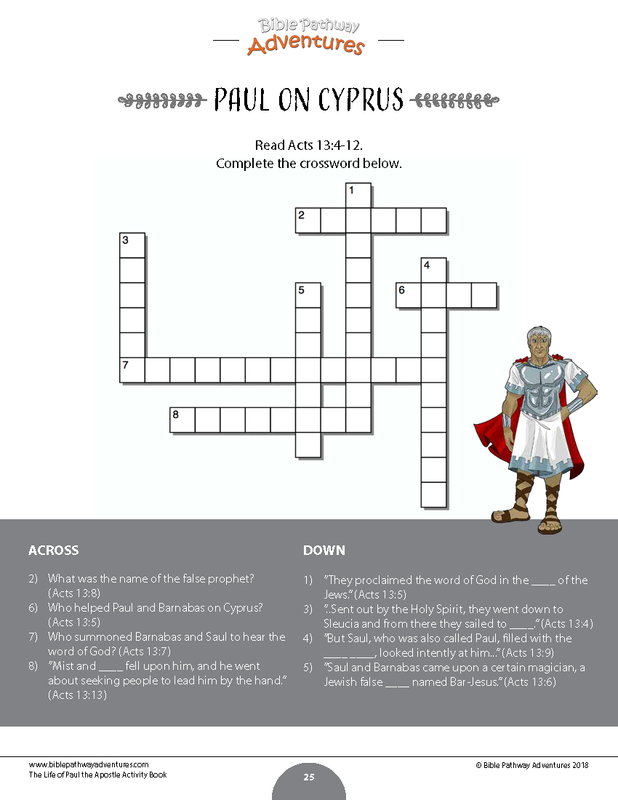 Plus detailed scripture references and an Answer Key for teachers. 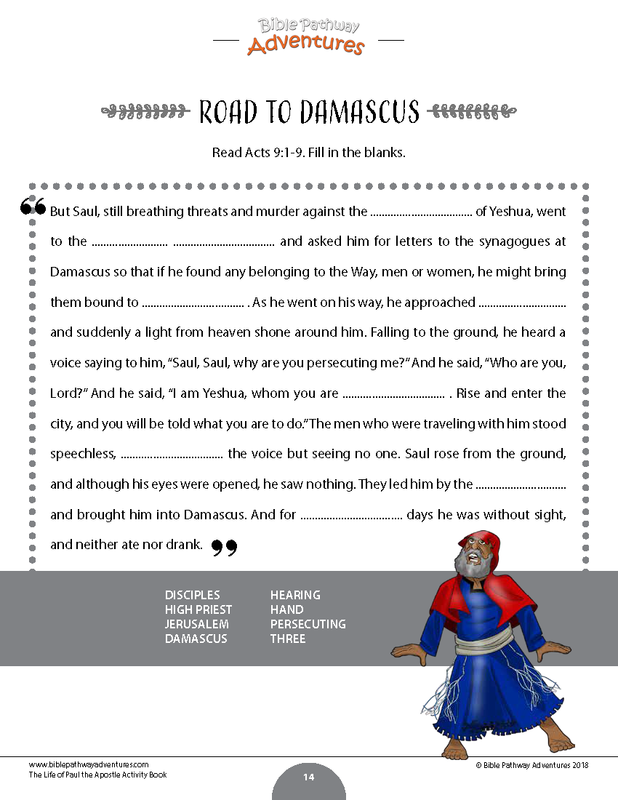 The Life of Paul the Apostle: Contains 20 Bible story units (119 pages) packed with activities covering Paul’s incredible adventures, including Road to Damascus, Paul in Cyprus, Paul & Silas in Prison, The Bereans, Shipwrecked! and many more! 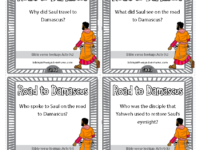 A fantastic way to introduce children to the early church and the crucial role Paul played in spreading the true gospel. 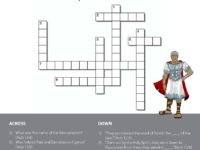 Each unit includes a Bible story coloring worksheet, a fill-in-the-blanks Bible passage, a word search puzzle or crossword, coloring activity page and Bible Task Cards. 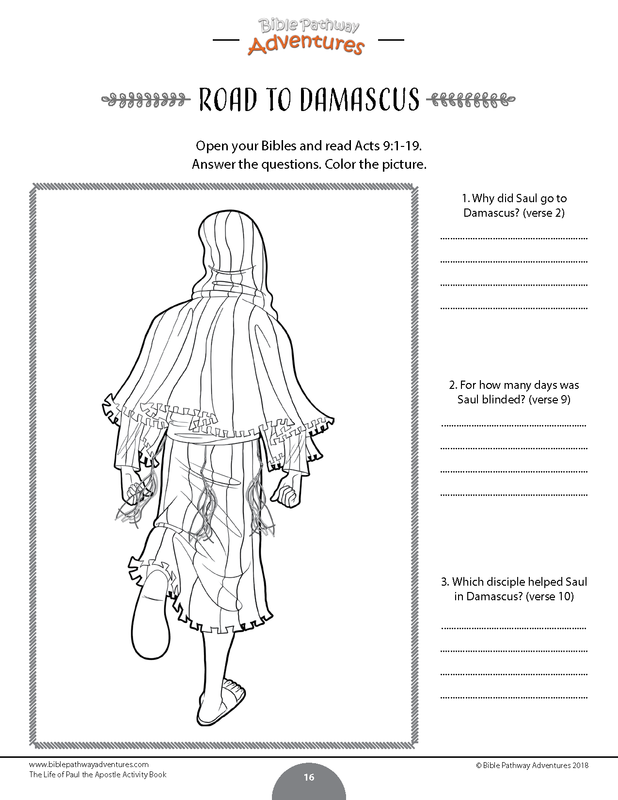 Plus original illustrations, detailed scripture references and an Answer Key for teachers. 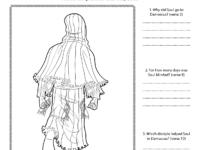 These Activity Books can be used to fill a Bible interactive notebook or as standalone activities. 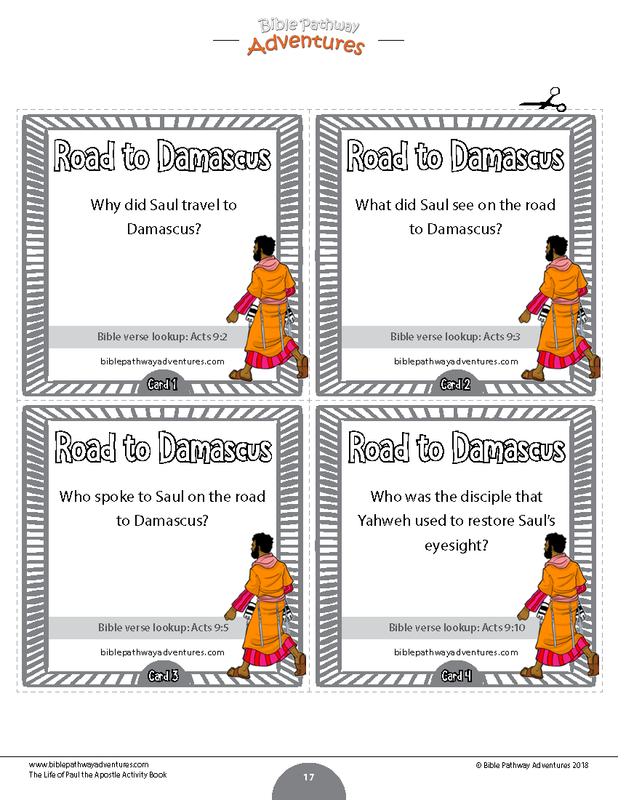 You may use our lesson plans in the order we present them or as a supplement to your Bible activities. Very little teacher prep needed. 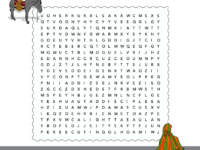 Just print the activity sheets and go! 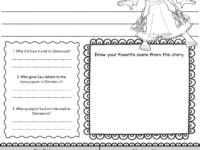 View the preview to LOOK INSIDE or download your FREE sample Activity Book below. 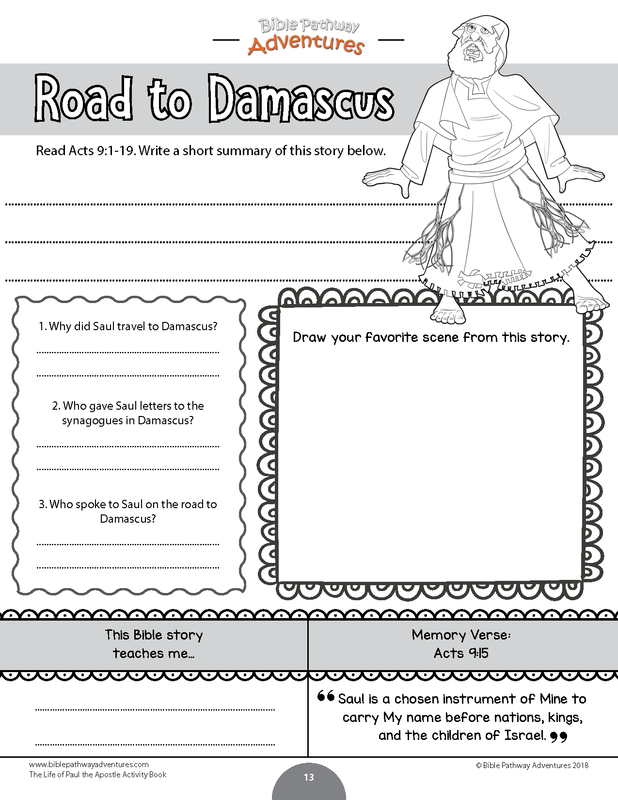 Four hands-on map activities covering Paul the Apostle’s four missionary journeys. Trace Paul’s journeys from Jerusalem to Rome! 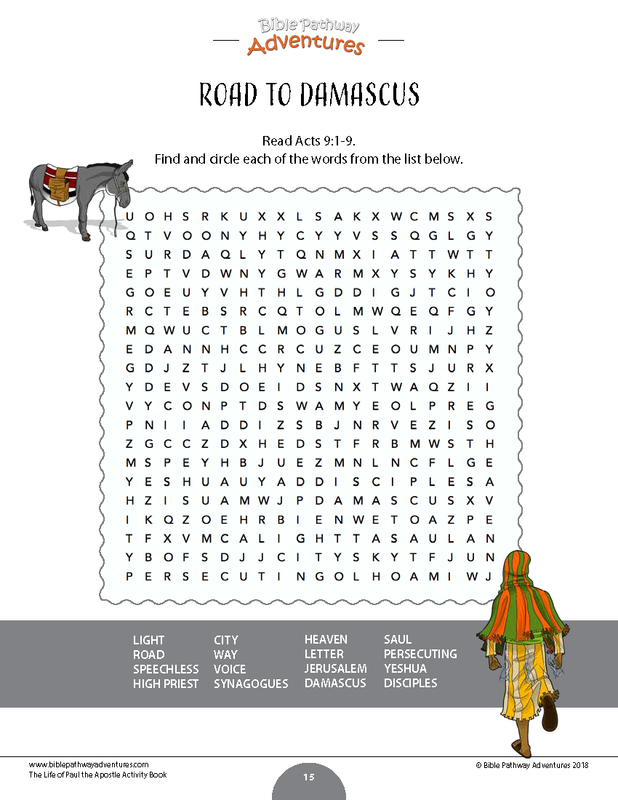 45 Bible quizzes including Road to Damascus, Escape from Damascus, Paul & Barnabas on Cyprus, Jerusalem Council, Paul in Corinth, Paul visits Athens, Riot in Ephesus, The plot against Paul, Priscilla & Aquila, Shipwrecked, the Sabbath, Romans, Ephesians, Philippians, 1 & 2 Corinthians, Colossians, Titus, 1 & 2 Timothy, and many more. 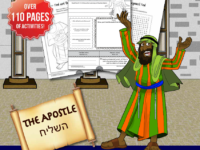 9 creative writing Bible character activities, including Paul the Apostle, Timothy, Silas, Barnabas, James, Lydia, Peter, Priscilla & Aquila, and King Agrippa. 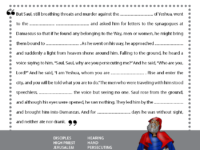 20 Bible story units, including the Stoning of Stephen, Road to Damascus, Escape from Damascus, Paul on Cyprus, Paul in Pisidian Antioch, Paul visits Lystra, The Jerusalem Council, Paul and the Slave Girl, Paul and Silas in Prison, Paul in Thessalonica, Paul and the Bereans, Paul visits Athens, Paul in Corinth, Riot in Ephesus, Eutychus falls asleep, Paul visits the Temple, The plot against Paul, Paul before Felix, Paul meets King Agrippa, and Shipwrecked! 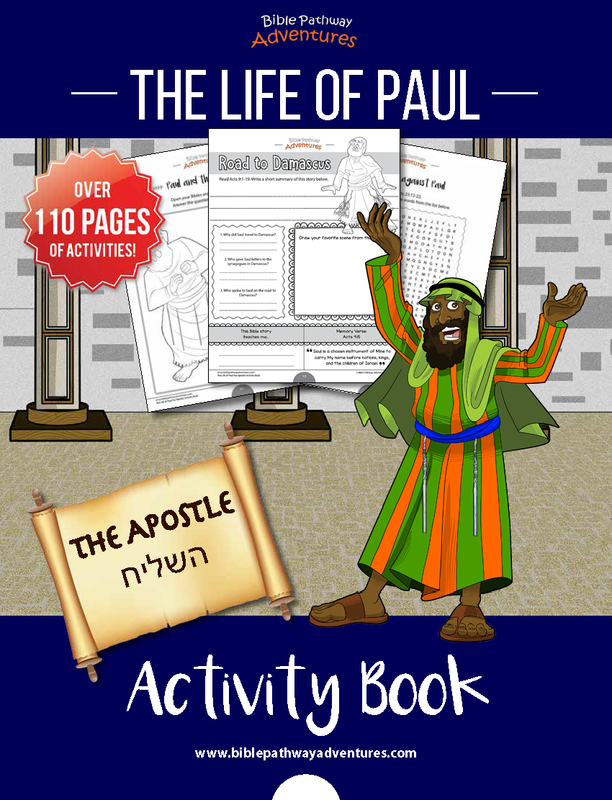 Thanks for buying our Paul the Apostle Activity Books bundle and supporting Bible Pathway Adventures. Every printable book purchased helps us continue our work providing free discipleship resources to families and missions around the world.